EPA 32 MPG Hwy/21 MPG City! Heated Seats, Remote Engine Start, Onboard Communications System, WiFi Hotspot, Dual Zone A/C AND MORE! Heated Driver Seat, Back-Up Camera, Onboard Communications System, Aluminum Wheels, Remote Engine Start, Dual Zone A/C, WiFi Hotspot, Heated Seats Buick Sport Touring with DARK SAPPHIRE BLUE METALLIC exterior and MEDIUM TITANIUM interior features a 4 Cylinder Engine with 180 HP at 6700 RPM*. AUDIO SYSTEM, AM/FM/SIRIUSXM STEREO WITH MP3 CD PLAYER, USB AND AUX PORT IntelliLink AM/FM/SiriusXM stereo with 7" color LED touch screen display and MP3 CD player, USB and AUX port, MP3/WMA playback, iPod support and upgradeable software, includes phonebook access, voice recognition for audio, phone, phonebook and music selection, Pandora and Stitcher Smartphone compatible, SiriusXM weather and data services, and software Bluetooth and Smartphone interface upgradeable (STD), TRANSMISSION, 6-SPEED AUTOMATIC, ELECTRONICALLY CONTROLLED WITH OVERDRIVE includes Driver Shift Control (STD), ENGINE, ECOTEC 2.4L DOHC 4-CYLINDER SIDI (SPARK IGNITION DIRECT INJECTION) with VVT (Variable Valve Timing) (180 hp [134.28 kW] @ 6700 rpm, 171 lb-ft of torque [230.85 N-m] @ 4900 rpm) (STD). Rear Spoiler, Remote Trunk Release, Keyless Entry, Child Safety Locks, Steering Wheel Controls. 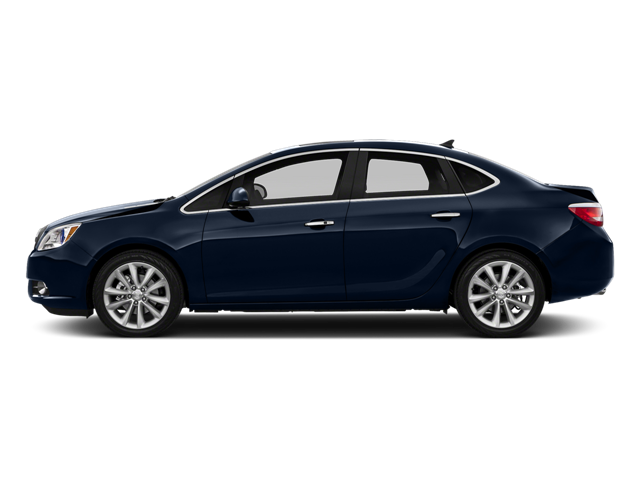 Edmunds.com's review says "In spite of its compact exterior dimensions, the 2016 Buick Verano is actually pretty roomy inside. With plenty of seat adjustability and a tilt-and-telescoping steering wheel, virtually any driver will be able to get comfortable behind the wheel.".  Hello, I would like more information about the 2016 Buick Verano, stock# B5335. Hello, I would like to see more pictures of the 2016 Buick Verano, stock# B5335.